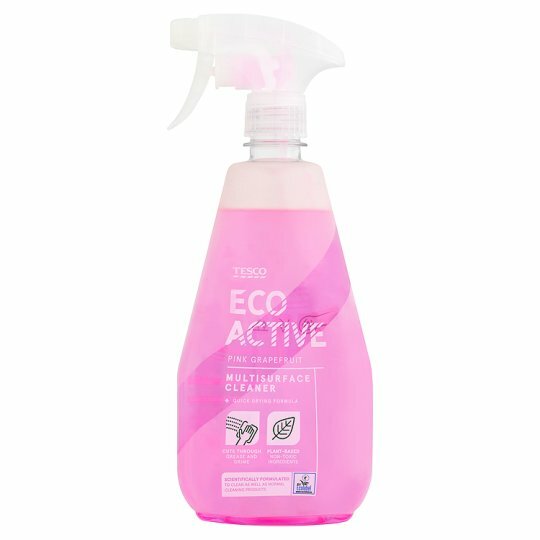 For effectively cleaning kitchen surfaces, tables, chairs and other hard surfaces. For best results, spray directly onto surface and wipe clean. No need to rinse. Only a small quantity of the product is needed compared to standard products. Proper dosage saves costs and minimises environmental impacts. This product is not intended for large-scale cleaning. If medical advice is needed, have product container or label at hand. Keep out of reach of children. Do not mix different cleaners. Avoid inhaling sprayed product.